I have a large Duck Tape collection which I love to both look at and use. My children love Duck Tape too, especially when they discovered they could wear them as bracelets or hide their cars inside them. 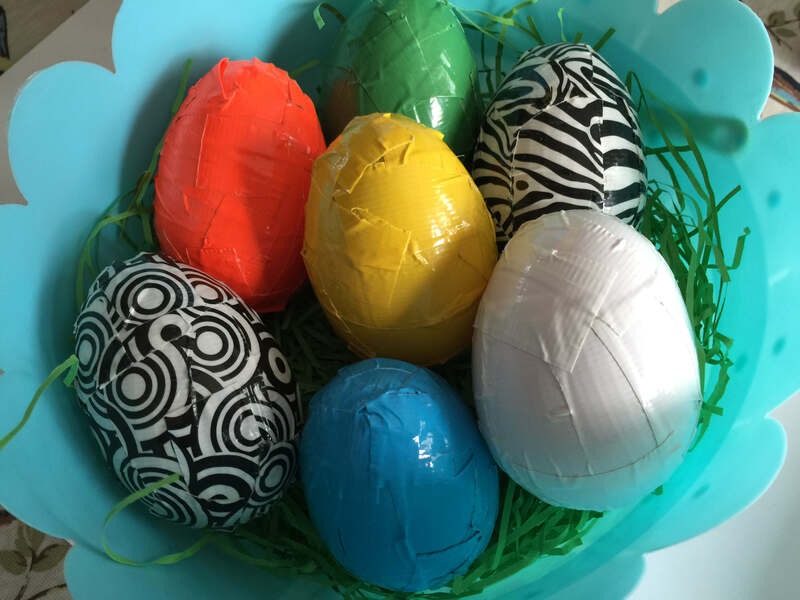 I like to actually use them for crafting and yesterday made some fun Easter decorations – Duck Tape Easter Eggs. They are pretty simple to make but worth sharing. We have so many plastic fillable eggs. My children are obsessed with the videos they’ve seen of YouTube and love to copy them and fill their eggs with small toys. Hobbycraft sent me a 30 pack of Fillable Egg Hunt Plastic Eggs. 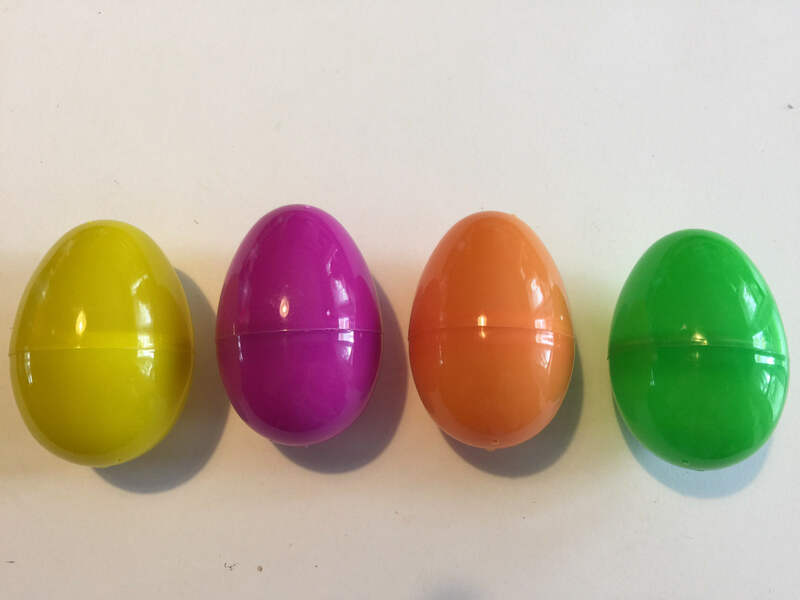 These are perfect for making your own Easter Egg hunt but I knew the children wouldn’t miss a couple. 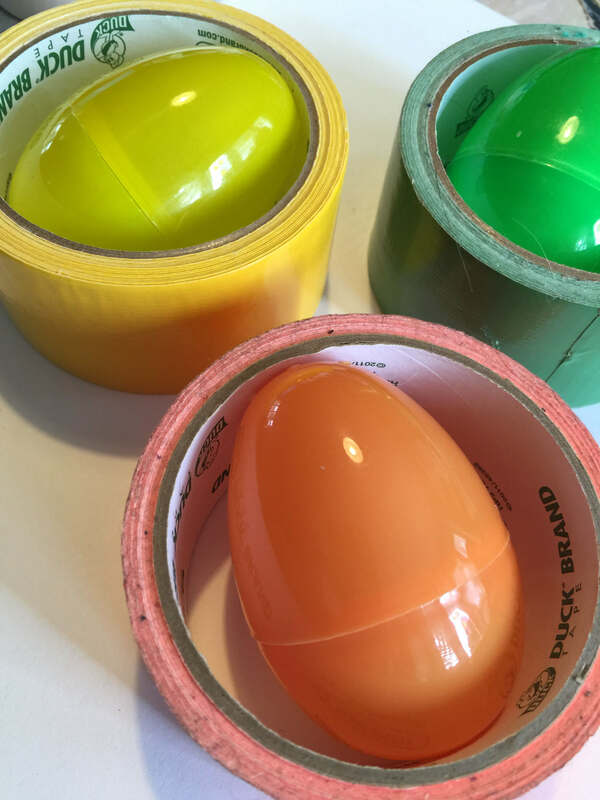 I picked out some of my favourite Duck Tapes, both patterned and plain, then got to work covering each plastic egg. The children were able to help as I gave them small pieces of Duck Tape and they smoothed them over the shell. They are quick and easy to make and we made 7 in about 30 minutes. They are bright and cheerful, perfect Easter decorations! These are great, I love the bright colours!